This young wine does not require an introduction. 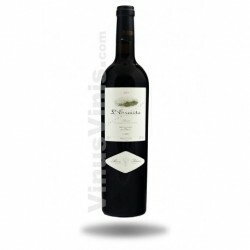 It has been produced with the best Cabernet Sauvignon, Merlot and Syrah grapes. While the first two varieties are convincing, Syrah can move any palate to the cold areas of France, as well as to the warm areas of Australia, from where its name proceeds. 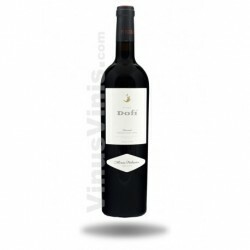 This is a medium-sweet and tasty wine, with intense wild fruity and violet aromas. 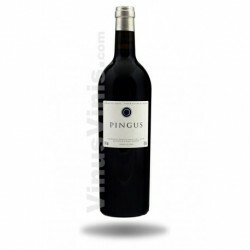 It has an intense, refined, solid, austere and spiced colour and a remarkable acidity. 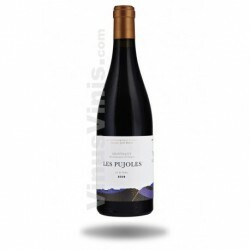 This wine is ideal for gatherings combined with mature cheese and strong cured meat. Lamb or game meats such as deer, wild boar and poultry are also a good reason for opening a bottle of Cap de Trons of Ferré i Catasús.